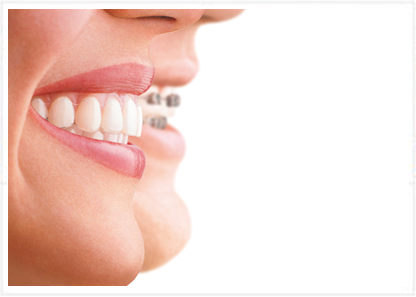 Have you always wanted straighter teeth but don’t fancy conventional braces that might impact your daily interactions? Perhaps you work in a client-facing role that would mean wearing traditional braces would affect your confidence? 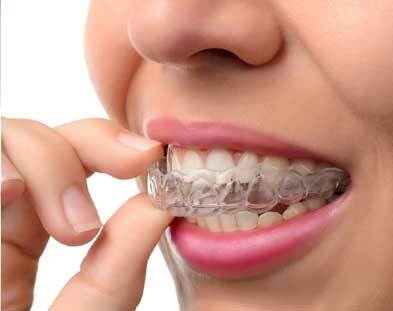 Modern advances in clear brace technology can move teeth without the need for brackets on your teeth. Invisalign is the world leader in invisible braces and is available here at The Dentist at Liberty Place. Why Choose Invisalign Invisible braces to suit your lifestyle? Without doubt this practice is the best dentist in Birmingham. After trying a few private dentists before making an investment into Invisalign treatment and tooth whitening, I knew I was in such safe hands here with both my dentist and orthodontist after my very first consultation. I have transformed my whole smile and I wish I had done it so much sooner! The staff were so professional, kind and helpful and I was able to have most of my appointments on Saturdays! I also now bring my little girl for her routine dental health appointments and she just loves it! How amazing. Thank you all so much. Our dentists and orthodontists have been using braces to move teeth into a straighter and less crowded smiles for many years. With modern advances in clear brace technology, though, we are now able to offer our patients the option to change the way their teeth look and fit together without the traditional braces that sit on each tooth. 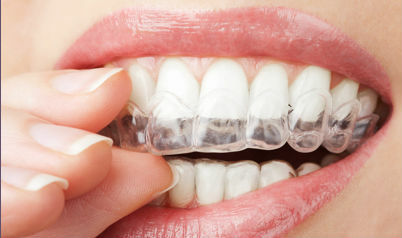 Instead, Invisalign use a custom made smarttrack plastic material that fits snugly over your teeth and apply gentle pressure to your teeth over a course of time so your teeth are moving as you go about your normal day, and sleep! Invisalign can be used to straighten crooked teeth, rotate teeth which face the wrong way, close spaces between teeth and to align teeth so that they meet together more effectively. Our specialist orthodontists have trained to the very highest level in tooth movement and to do so using Invisalign meaning that our team can use Invisalign to move your teeth without the need for visible brackets on the front of your teeth. Invisalign is the world leader in invisible braces and we are proud to offer Invisalign in central Birmingham here at The Dentist at Liberty Place! Our Invisalign treatment at our central Birmingham practice is bespoke to you. It’s your journey to straighten your teeth and change the way you feel about your smile. Invisalign is a contemporary way of taking control of your smile that treats smiles of all ages– you can even track your tooth movements on your My Invisalign Smile App! Does Invisalign work for all orthodontic treatment?